The easiness, safety, comfort, and affordability of online shopping have made this shopping style is favored by lots of people nowadays. Online shopping also allows anyone to shop at anytime and anywhere in the world. When it comes to international shopping in the internet, it turns out that online shopping stores in US are still becoming the main and favorite destination of many enthusiastic shoppers worldwide. Are you including those who face shipping problem at USA online stores? Don’t worry, there’s good news for every international shopper like you since USGoBuy already available to provide you with facilities that can assist buyers worldwide to purchase without difficulty at US online stores. Have you ever heard about USGoBuy before? Allow me to share a little about it here. 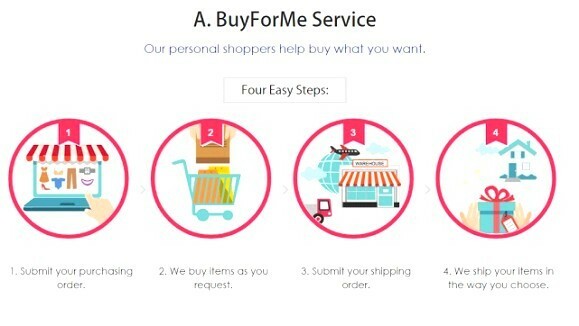 For your information, USGoBuy is a reputable USA online shopping agent that offers costumers with two helpful services called BuyForMe Service and Package Forwarding Service. You can use whichever service that can solve your shopping problem. For that ease, you would only pay for the consolidated shipping fee. Actually, the shipping cost that you really pay might be decreased up to 85% off shipping rates. It’s not hard to calculate the shipping fee to your country as the provided shipping cost calculator at the website will do it for you. Any buyer whose the credit card isn’t accepted by US merchants should decide using this service. The personal shoppers from this online shopping agent will purchase the requested products for you and then ship the packages to anywhere worldwide destination. Registering as a USGoBuy member to obtain your own US mail address automatically is free and easy. Your packages will be delivered in fast, safe, and cost-effective methods. It’s no doubt that USGoBuy has different advantages to offer. You can obtain $5 USD off from making a new account that will be applicable if your total shipping cost minimal of $50. Don’t overlook their Share and Get Money program that starts from July 13th to August 3th 2015. 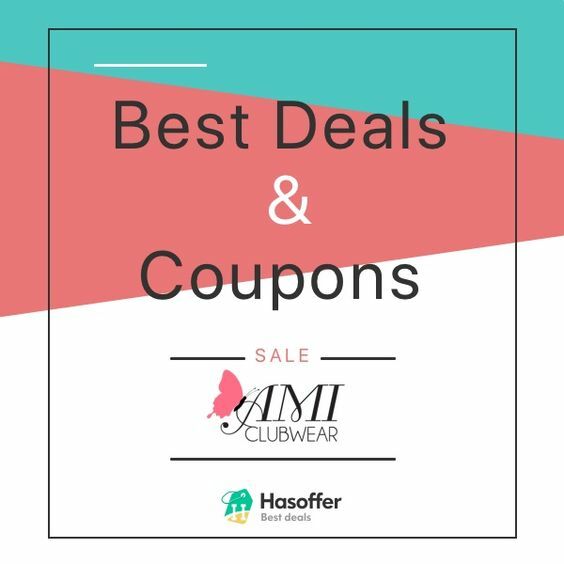 Sharing your pictures or videos with items that purchased via this shopping agent to your friends and relatives will award you chances to enjoy $5 and $10 coupons. Joining this program is easy, just following correctly two steps that stated on the related page. Shopping online in the USA is not frustrating anymore. 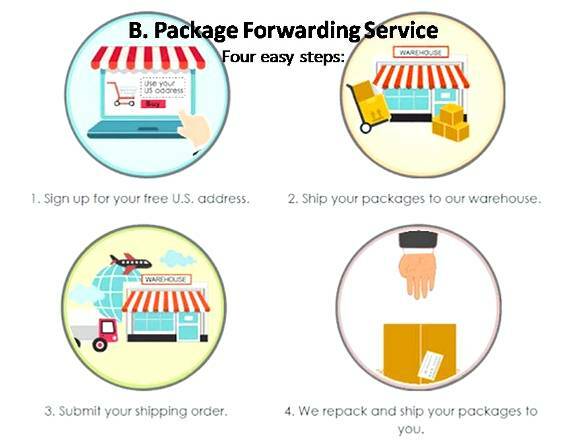 Applying the service that offered by a trusted shopping agency website like USGoBuy could be a great help and your shipping problem solver! keamanan, kenyamanan, dan kemurahan saat kita dimana berbelanja tentu jadi prioritas orang jaman sekarang, siapa juga yang ngga mau kalau tempat belanja onlinenya sedemikian nyaman, coba?